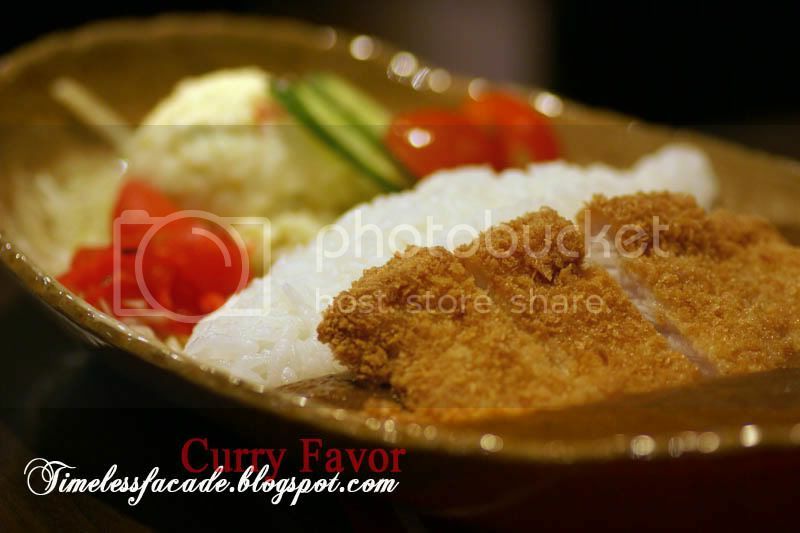 Had a craving for Japanese curry so dropped by Curry Favor's newly opened outlet at Novena Square for dinner. 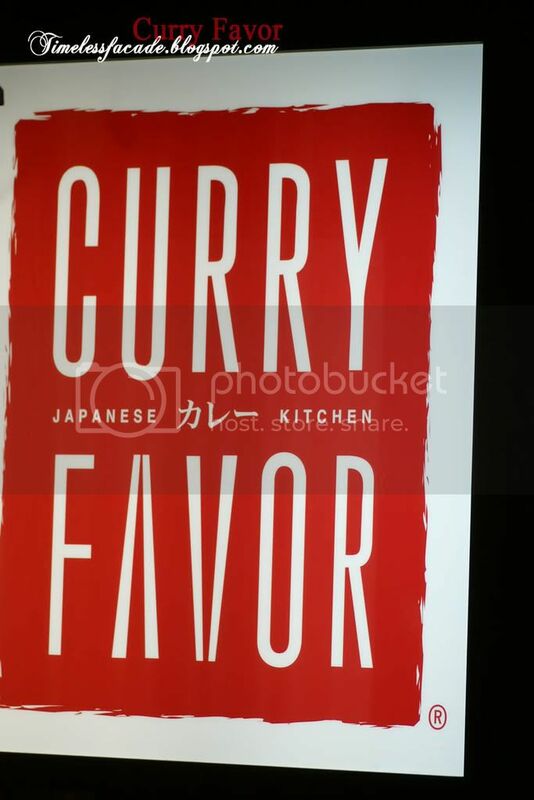 Curry Favor, which has its flagship outlet at Stamford House, purportedly dishes out one of the best authentic Japanese curries in Singapore and South East Asia. Quite a statement I must say. 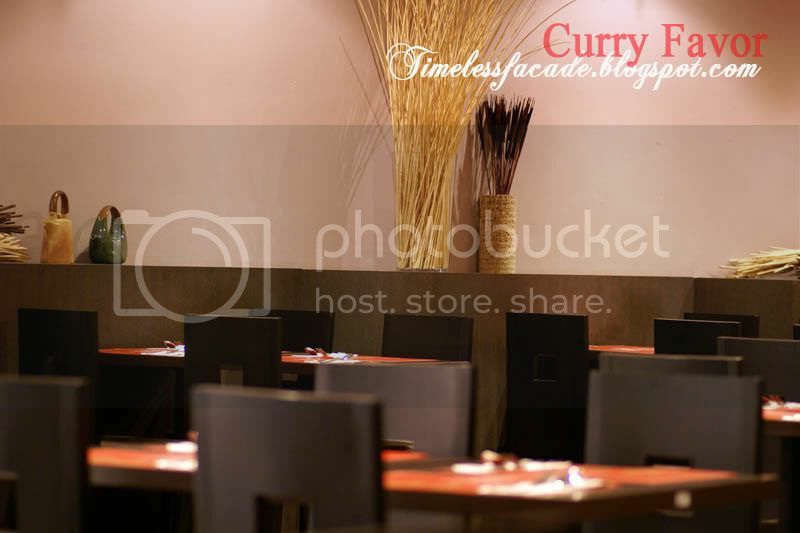 The interior is simply done up with ample distance between tables which allows for limited privacy. Not that it was really necessary as the place was quite dead on a Saturday evening, with only 4 tables occupied. 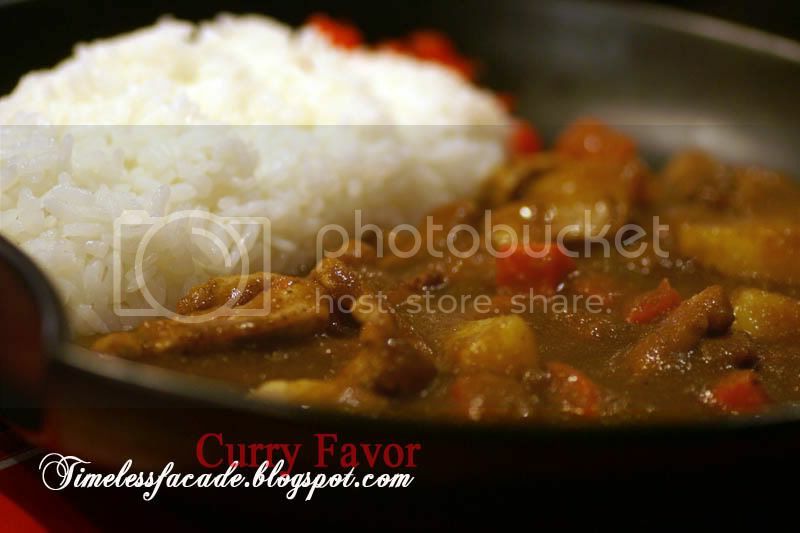 Curry Favor offers the flexibility of ordering half portions for certain dishes, which caters to small eaters or people who tend to opt for a lighter meal. The half portion of Rosu Katsu came with about 5 slices of succulent and not overly deep fried pork chops and a regular serving of rice. 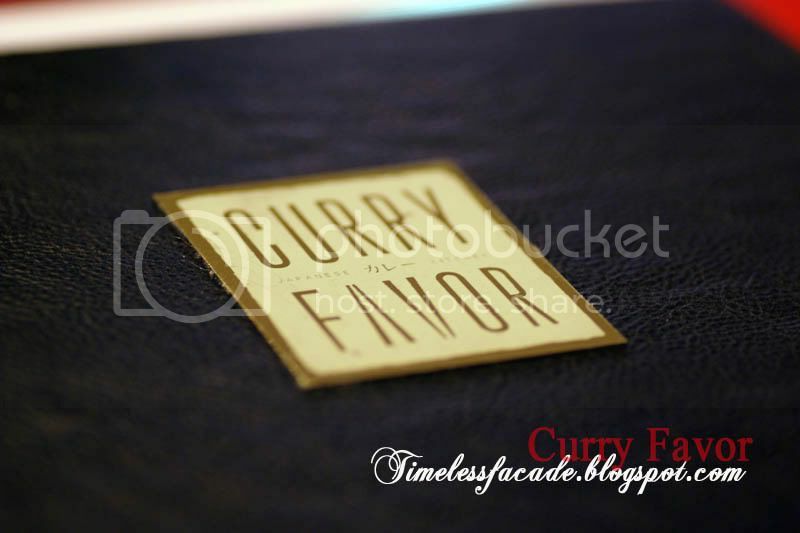 With a name like Curry Favor, it is rather obvious that the curry should take centre stage. And this is where it falters, well almost. The curry was light and sweet ( a little too sweet in fact) but didn't posses the wow factor. It lacked the fragrance as well. I would say its very decent but certainly not the best in Singapore or South East Asia. This was a full sized order and honestly, the amount of pork fillets in it didn't justify the price. There seemed to be more potato cubes and carrots than pork fillets. Sure, the fillets were tender and full of bite and the curry thick and lightly sweet. But as with the Rosu Katsu, the curry lacked the oomph factor and fragrance, although I must say I did enjoy the overall dish quite a bit. 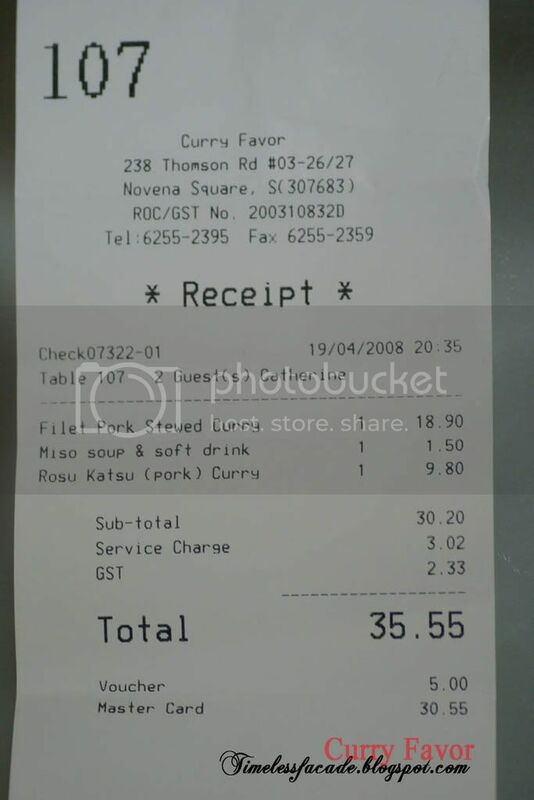 A rather filling but hardly satisfying dinner for 2 cost about $35 ($30 with $5 discount). Filling because there's a lot of starch in the dishes, rice, potato and curry. But having said that, food quality is still reasonably above average but prices could drop a notch or two. It does help that service is good as well. so will u be going back? haha! i passed by it that day but den wasn't in the mood for curry. lol! I'll go back if I'm in the area and I feel like eating curry. Other then that, I don't think so. 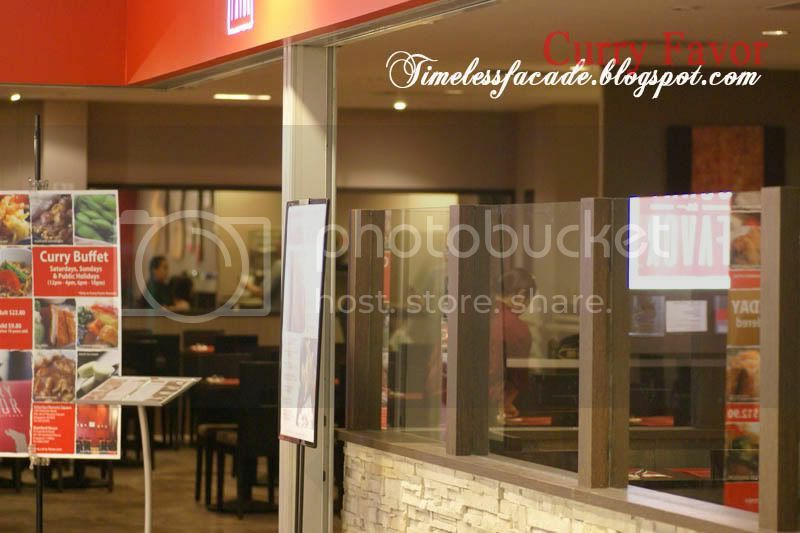 I think the buffet is a waste of $. How much curry can you eat? lol. Curry is very filling.